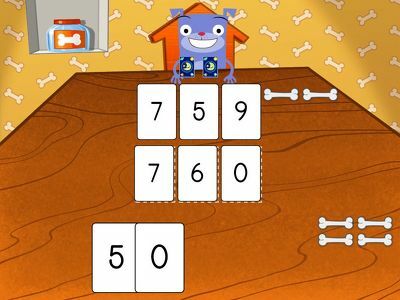 Comparing numbers is key to number sense, and these exciting online games will take your child's skills to the next level. 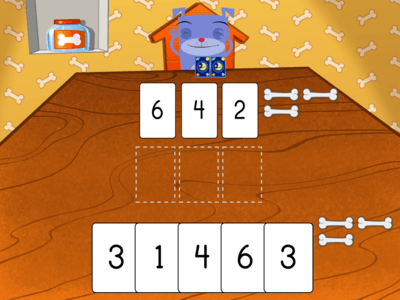 Feed alligators at the swamp and play cards with a dog for doggy bones to practice comparing three-digit numbers. 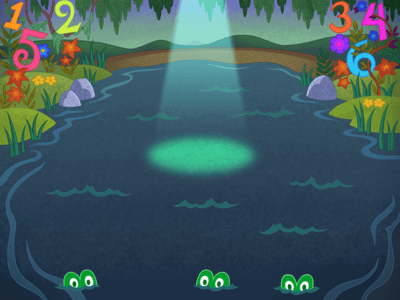 Perfect for 1st and 2nd grade learners, these games will have your child spotting higher, lower, and equal numbers lightning fast!